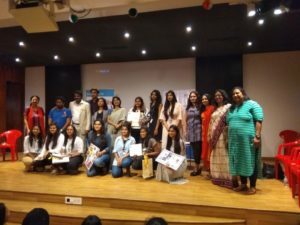 Ms.Samruddhi Parkar has won SDC International Design Competition 2018 at all Indian level and going to represent India at London. 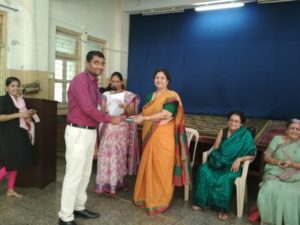 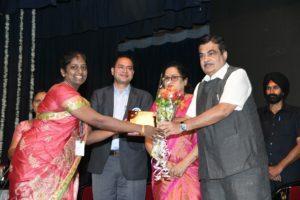 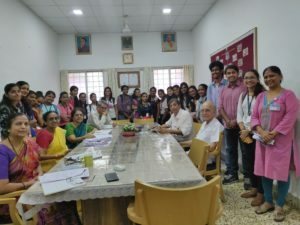 Mr.Nitin Pawar and Ms.Shilpa Surulkar were felicitated by Shrddhanand Mahila ashram for social work in teaching field on the occasion of Teachers day. 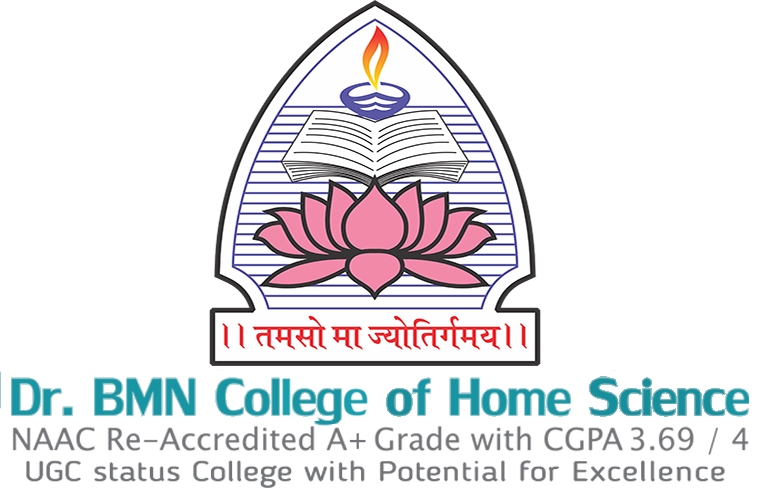 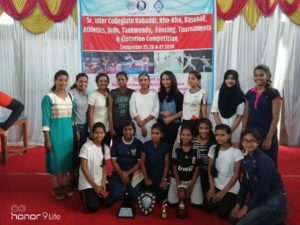 Dr. BMN College of Home Science won 3rd prize in Mime ,Consolation prize in Mimicry,3rd prize in Skit ,Street Play and Folk Dance at Grand Finale Yuva Mahotsav.